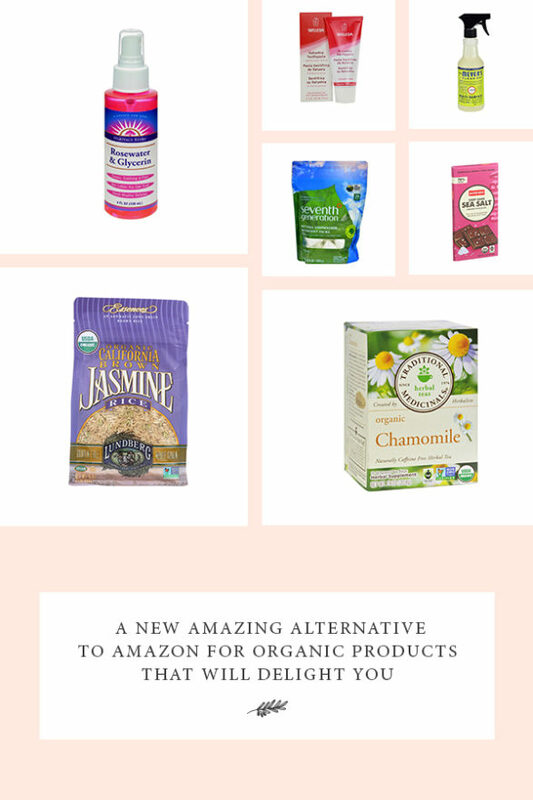 I am a Amazon Prime shopper and I often order organic products online. Lately, I have started to feel less than good about my amazon habit because it seems like I am contributing to a monopoly and to be honest it feels a little spooky how much artificial intelligence is following me around the Amazon shop. The other day, I was looking for some organic cleaning supplies (I love seventh Generation products) and I stumbled on this online wholesale organic market that runs on a Costco membership model. After doing my due diligence, I want to tell you about it. The site is Called Live Green and here a screenshot of their homepage. I became a member of Live Green and have been on their site loading up my shopping cart for when I come to the US this summer. The organic selection: from Frontier organic spices, yogi tea, Lundberg rice, Pacific almond milk.Bob Mill’s grains, to fancy organic kosher chocolate bars! Organic cleaning products: I think many of us skip buying organic cleaning products because of price and this is a shame for our environment. The wholesale prices on these cleaning products might change our shopping behavior for the better! I also love that you can shop based on your dietary preferences in two ways. First you can use the “standard” refine function and see food by dietary category like: organic, free trade, kosher, vegan, gluten free, dairy free, etc. See screenshot. Second you can search by brand (manufacturer) to find your favorite go-to organic products . This is really useful when you want to find the specific product that you love and want to buy in bulk for your home. And get this, the Live Green donates money every time we shop to plant trees! All this to say that I found a positive way to find to buy wholesale organic products. I am in hopes that this resource supports your best intentions for health. Your turn: In the comments, tell us what you think of Live Green!